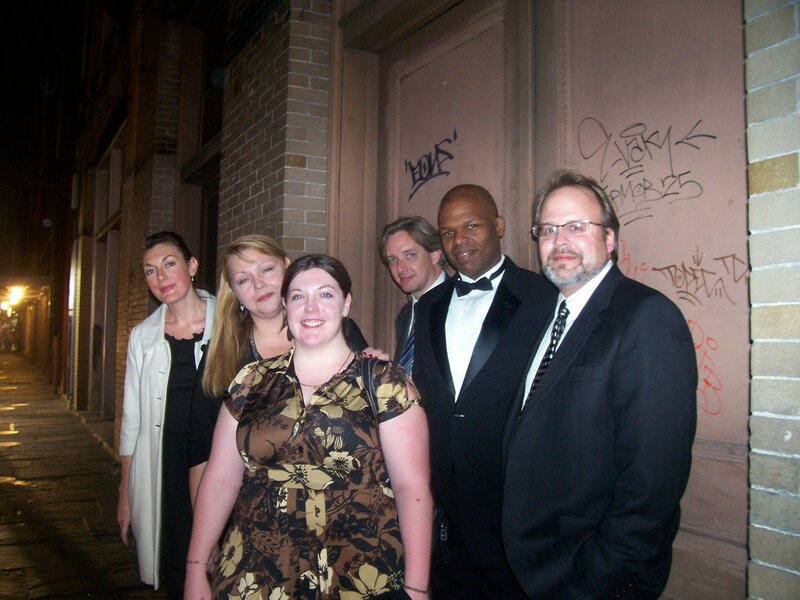 This entry was posted in New Orleans, Peauxdunquians in the World and tagged Amy Serrano, Bryan Block, Emilie Staat, J.Ed. 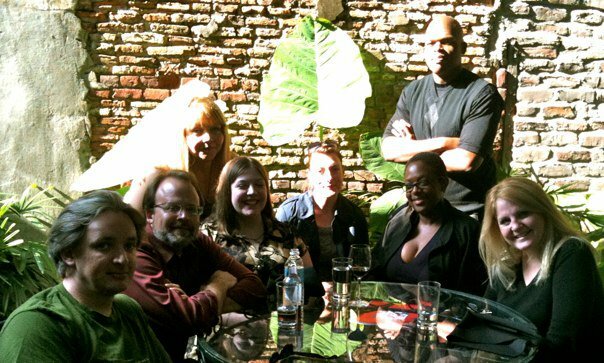 Marston, Jamey Hatley, Janis Turk, Maurice Carlos Ruffin, Peauxdunque Writers Alliance, Sabrina Canfield, Susan Kagan, Tad Bartlett, Terri S. Shrum, Terri Stoor by swampytad. Bookmark the permalink.